Now you can order your pet's products and prescriptions online and receive convenient home delivery from a trusted source. 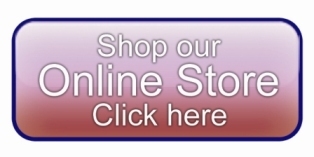 Click on "shop our online store" button above. Enter your email address and click "Submit". Scroll down and fill out your information, then click submit request. We will notify you via email once your secure online account has been activated. At that time you will receive your temporary password. Log into the store using your email address and temporary password. You will then be directed to answer your security questions and change your password to one of your choosing. We recommend that you save a credit card on file under "My Account". This will allow us to fill your on-line prescriptions for you without having to ask for your credit card information in the clinic or over the phone. You will be automatically redirected in 10 seconds, if you are not redirected, you can go to the location directly by clicking here.